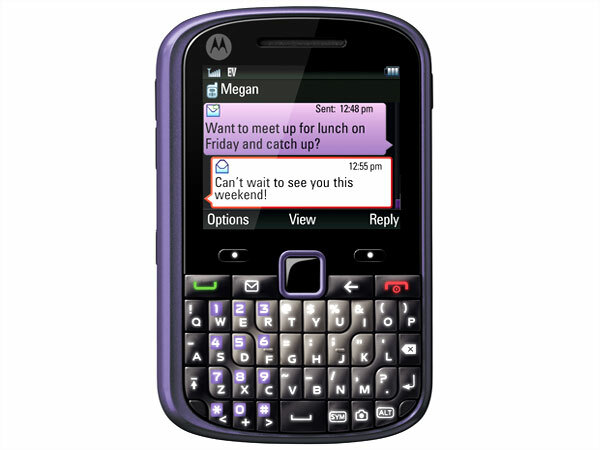 Motorola Grasp is a stylish multimedia QWERTY phone offered at an affordable price. Dig in further to read the review of this mobile phone and know about the latest features, specifications and also its price in India. 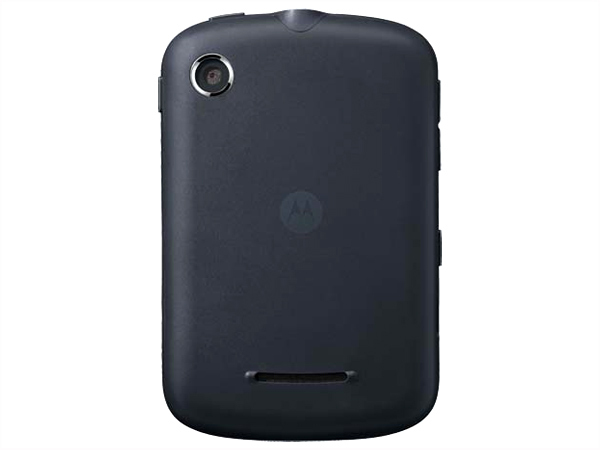 Motorola Grasp is a stylishly designed QWERTY phone fully loaded with outstanding features and applications with user-friendly interface. It boasts up to 2.2� inch QCIF (220 x 176) TFT Screen Display with QWERTY Keypad, 1.3 Mega Pixel with Fixed Focus option, 32GB MicroSD Card, Preloaded Games, MP3/ MP4 Player with 3.5mm audio jack support, Stereo Bluetooth of Class 2.1 + EDR support, Micro USB Connector, WAP Browser. It comes with Li-ion 950mAh battery that offers talk time up to 320 minutes and standby time up to 430 minutes. The handset is designed in a candy bar form factor measuring in a dimension of 61x 94x13mm and runs with BREW Operating System at the frequency of CDMA 1700/2100/800/1900/ CDMA 1X/EV-DO MHz�s.